The Céline is a brand new 4 story community sitting on the corner of NW Raleigh and trendy NW 23rd. 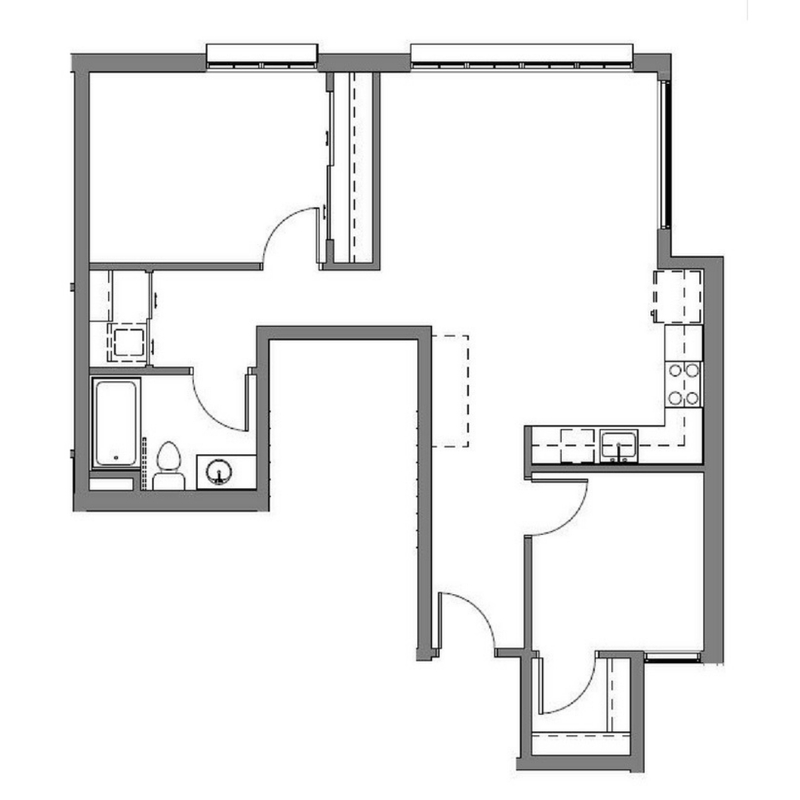 Apartments homes feature extra large floorplans ranging up to 1165 square feet. Some of The Céline’s designer finishes include rich double-insulated hardwood flooring, jet black tile backsplash in the kitchen, two-toned quartz counter tops and large industrial loft style windows. Whether you’re looking for fine dining, happy hour, or authentic New York style pizza, NW 23rd has it all. Head one block East for New Seasons Market, one block West for Wallace Dog Park, one block South for brunch at The Stepping Stone Café and four blocks North to hop on the 405 freeway.